Providing emergency call-outs as well as routine home security solutions, our commercial locksmith offers professional service that’s both fast and friendly. 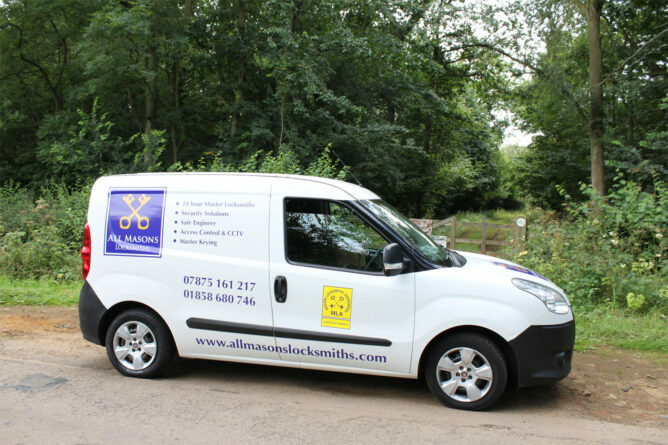 Covering Lutterworth and surrounding areas such as Hinckley, Rugby and Market Harborough, our fully-insured locksmith is on-hand at a time to suit you. Whether you’re looking to improve the security of your property, or you’re locked out and need swift assistance, we offer competitive rates to private homeowners, landlords, and businesses alike. Faulty locks are both frustrating to operate, and a risk to your domestic security. If you find that one of the locking mechanisms around your property isn’t working as it should, the solution is much simpler than you may think. 90% of faulty locks can be repaired on location, avoiding both the time and expensive of replacing them completely. Our Lutterworth locksmith service is equipped with the latest tools and techniques, enabling us to tackle all types of locks, from rare and antiquated mechanisms, to the latest models. Finding yourself locked out of your home is enough of a frustrating situation, without worrying about who to contact. Our 24/7 emergency locksmith service is available round the clock, offering a quick and efficient solution. Our call-out response aims to arrive inside an hour of your initial call, so you won’t be stranded for too long. 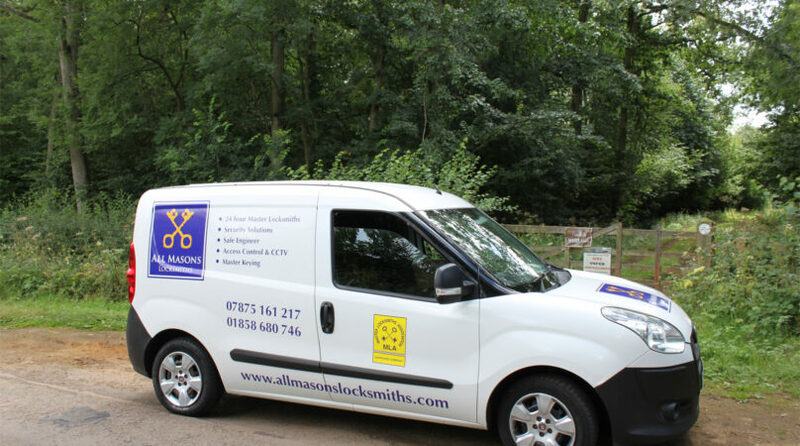 What’s more, our fully-trained professional can provide access to your property without damage to your lock or door. If you live in the Lutterworth area, and you’re concerned about your home security, be sure to take advantage of our free property assessment. Available to both private residents and businesses, our commercial locksmith can assess the property for potential weak-spots or vulnerable access points that could be exploited by an intruder. There’s no obligation to undertake any work following the free assessment, although if you do require further services, we’re able to provide UPVC repairs, CCTV installation and alarm systems, as well as previously-mentioned services. For further information, a quote, or to book your free home security survey, be sure to contact us today.